Epsilon, which generated revenues of $2.2bn in 2018 (down 4% year on year), is owned by Alliance Data and, as well as acquiring the Epsilon business, Publicis has announced that it is now entering into a strategic partnership with Alliance Data’s remaining business. 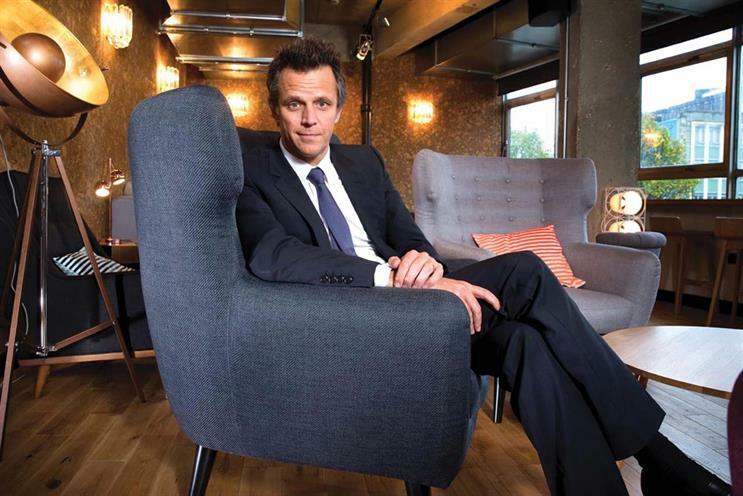 The deal comes as Publicis unveiled a 1.6% decline in organic net revenue for the first quarter, although reported net revenues were up 1.7%. He said that the company’s "game-changers" combining data, dynamic creativity and business transformation were up 27% in the quarter and that the retention of clients "also recorded a marked improvement".